Cable Cottage is a fully-self contained bed-sit with linen supplied, guests must bring their own consumables such as soap, shampoo etc. Basic breakfast of tea/coffee with toast and spreads included in the price. Please add $8/person per night for gourmet continental breakfasts if required. In addition, the cabin has a bird watching corner, BBQ and outdoor setting which are ideal for alfresco lunches and sunset meals while over looking the garden, rolling hills and the sky. 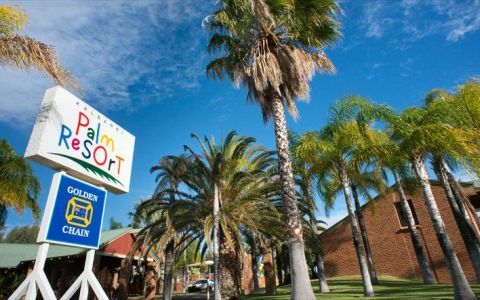 Situated 1km from the world renowned exotic bird park and away from the hustle and bustle of town, yet still within walking distance from the township of Kalbarri which has 2 supermarkets which are open all day, 7 days a week for all your supply needs. 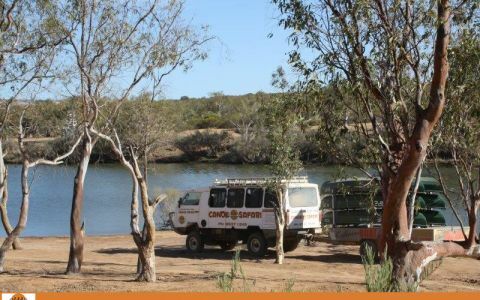 A short drive from the mouth of the Murchison River where there are sailing boats, canoes and kayaks for hire. There are many quiet swimming and picnic spots. Kalbarri has a world class 18 hole golf course, a luxurious health spa and offers abseiling, quad bike riding, sand boarding & more. Surfing is also very popular at Jacques Point which is just down the road from the cottage. Kalbarri has something for everyone on your 'Sea-change Adventure' in Kalbarri - You'll Love It! Please review the Kalbarri Visitor Centre Terms and Conditions prior to completing your booking https://www.kalbarri.org.au/terms Cancellation within 4 weeks of intended stay incurs a $30 operators fee & $55 booking centre cancellation fee. 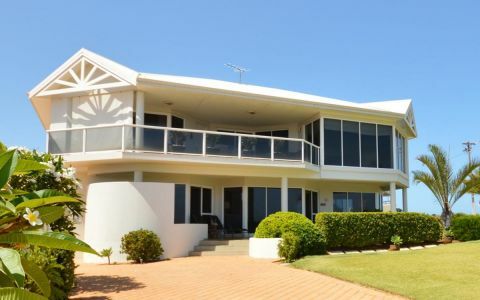 Cable Cottage is within walking distance from the township of Kalbarri. Brilliant people that are very friendly .Made us feel right at home .Thank you for a very enjoyable night .Your hospitality is second to none .Would recommend to any one that stays at kalbarri. Stayed 2 nights, good value, free wi-fi, Tea/ coffee and toast for breakfast included. Short drive into town, close to walk trails. We were also able to holiday with our dog rather than leave him in a kennel. 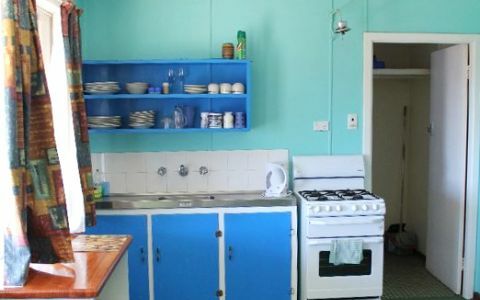 Good amenities - washing machine, utensils to cook if you wanted to, hair dryer, iron, T.V, air conditioner. Great little cottage with great hosts. Great little cottage with great hosts. Having a fully fitted kitchen was just brilliant. Ingrid and Steve were very hospital hosts. Steve was very engaging and very generous to clean up the fish we caught on a charter. Highly recommended.